Following the success of This is EVE released in November 2014, CCP today has released a new video (starring CCP Mimic) explaining the basics of the interactions between the game world, player alliances and player corporations. What is interesting about this is how CCP is taking the time (possibly for the first time in 12+ years) to explain in a short video how the basic mechanics, goals, and communities that are presented in EVE Online, without having to read a massive document. Also briefly touched on is the ramifications (or lack thereof) of which starting race that is chosen by every player when they begin playing the game. If you haven’t checked it out yet here it is! Also touched on is the different communication tools (such as Local, yes!, Local is good! ), available to all players in an attempt to assist with player engagement. New players, especially those in the new player starting systems or career systems should definately keep an eye out for CSM Mike Azariah and his Magic School Bus, who is giving out free ships and offering all types of goodies! The video is short, to the point, yet informative for new players in trying to guide them from the well, horrible experience that is NPC corporations and steer them towards joining player run communities. Hopefully videos such as this continue into the future with more snappy presentations to encourage new players to explore and seek out the communities that exist, or better yet make their own. 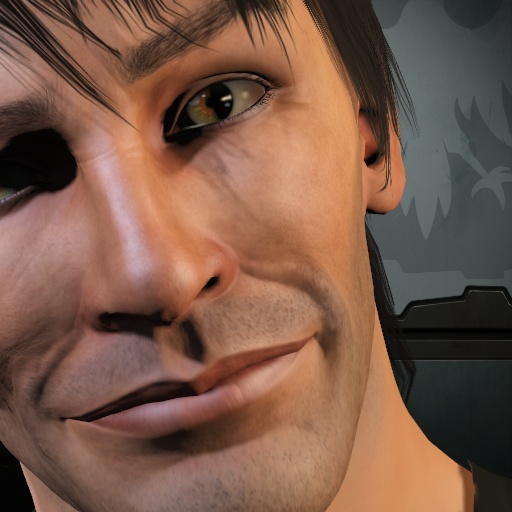 When discussing the new video channel in game CCP Mimic said that approximately 8 videos would be released every 6 weeks. I am looking forward to seeing more of CCP Mimic on youtube in this format! Also recently released from CCP Nullabor, is a 4 Part Series on Planetary Interaction (PI), that goes through the skills, ideas and demonstrating in detail the process involved. Any new players interested in getting started with PI definately should check them out! The videos are really informative, and I think it has provided up to date easy to follow for new players! +1 from me here CCP Games! A 12 year veteran of EVE Online. I have been in some of the most notorious EVE Online Corporations/Alliances. There isn't much that I haven't done. However now I am heavily involved in the Australian EVE Online Community, being the current host/producer of the EVE Down Under Show. Proud Ex-Member of Reikoku and Ex-Pandemic Legion Fleet Commander. Next Post Episode 3: The Neocom Down Under!